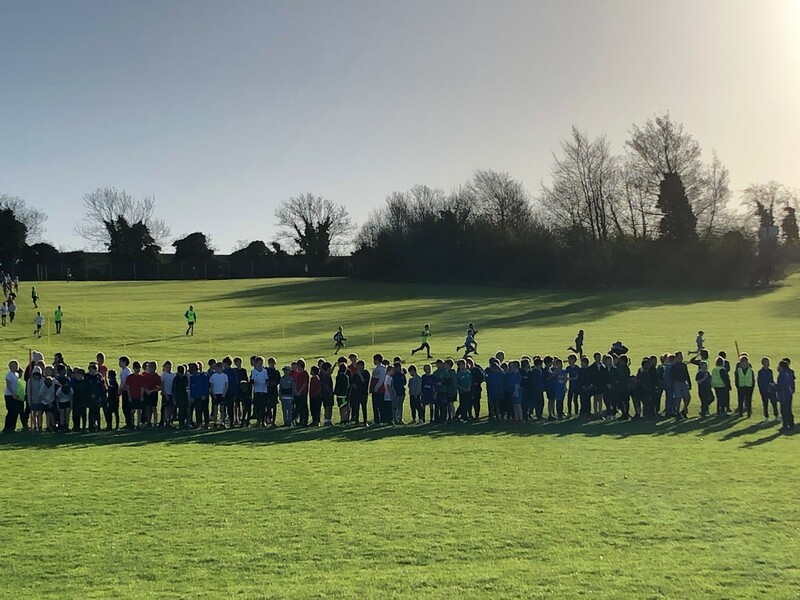 It was a beautiful day for the Cambridge School Sports Partnerships Cross Country competition held at Netherhall School on the 30th November with perfect running conditions greeting the 1000 plus runners who had come to compete for their school in this annual event. The event involved runners from years 3 & 4 as well as pupils in years 5 & 6. 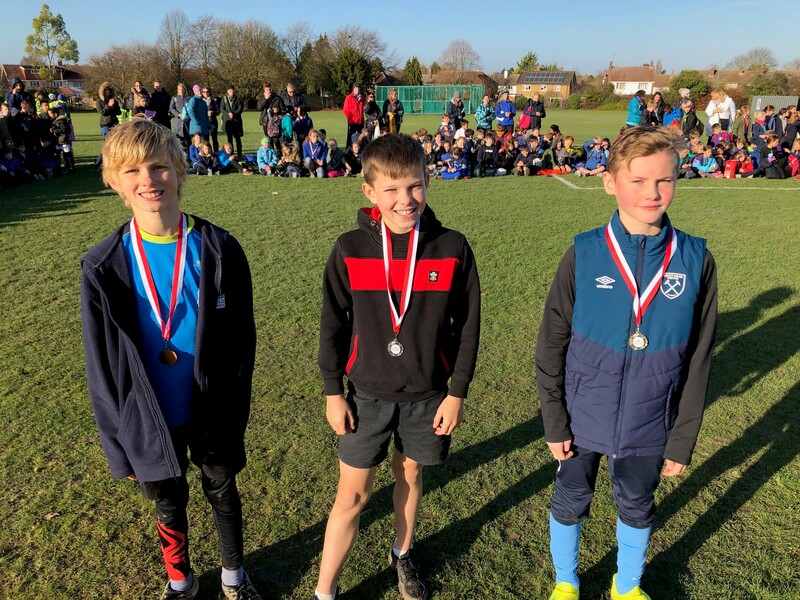 With separate races for boys and girls a total of eight races were run over the 1500m, one lap course. 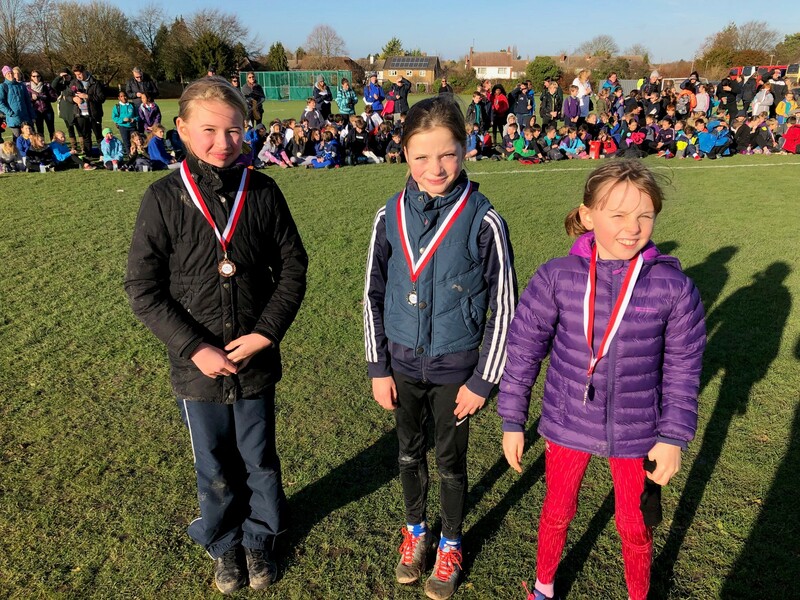 The atmosphere was buzzing as all of the runners were cheered on at the start and finish of the course by fellow pupils, staff and parents that had come to spectate! Each race was full of children who were keen to achieve their personal best and make their school proud. 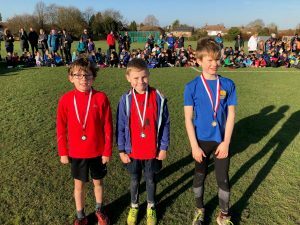 The year 3 and 4 races were very popular this year with over 500 runners entered. This year has seen the most entries so far for the CSSP with 28 schools entering and most bringing 10 runners for each category. 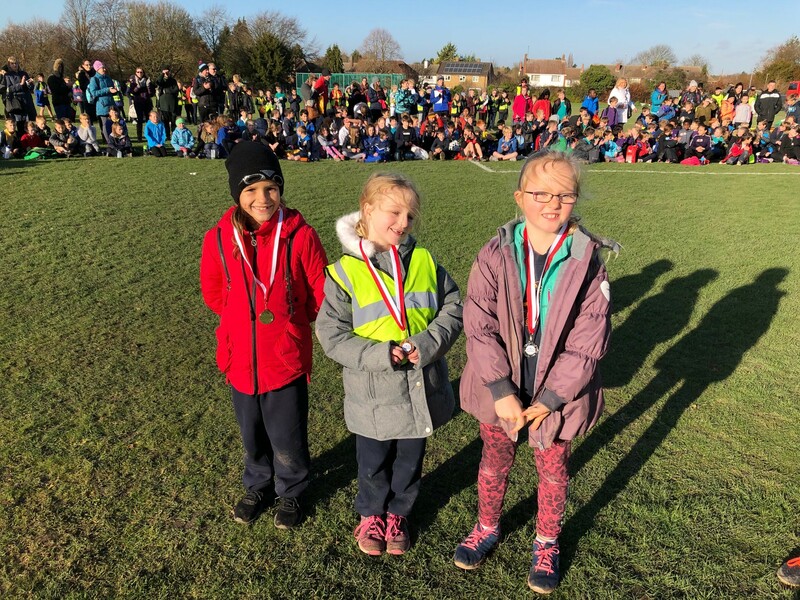 Medals are given to the top three runners in each category. The first winners of the day were the year 3 races. 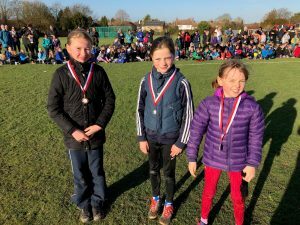 Finishing in the top three for the year 3 girls were Diana- St Laurence, Tomke- Newnham Croft and Ella- William Westley. 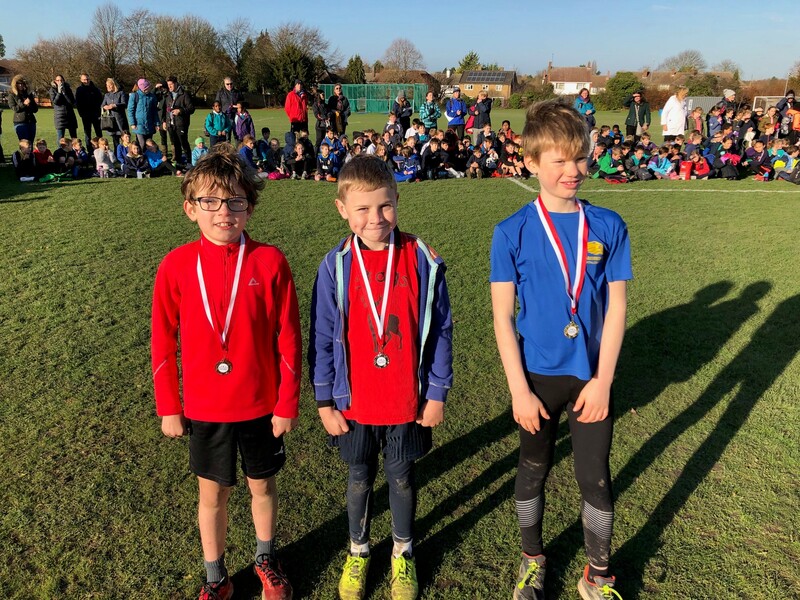 Finishing in the top three for the year 3 boys were Harry- Swaffham Bulbeck, Ben- Swaffham Bulbeck and Luke- Fulbourn. 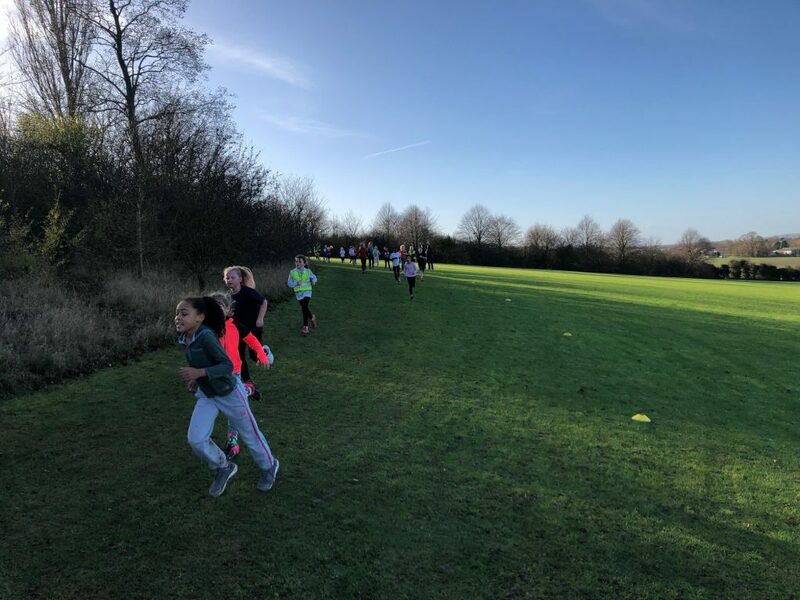 Young leaders from Netherhall gave up their training day to help with the event alongside St Bedes leaders. “Without the help of the leaders the event would not be as successful. It is great for the leaders to take part as they get to see some of their old teachers and schools they used to attend. 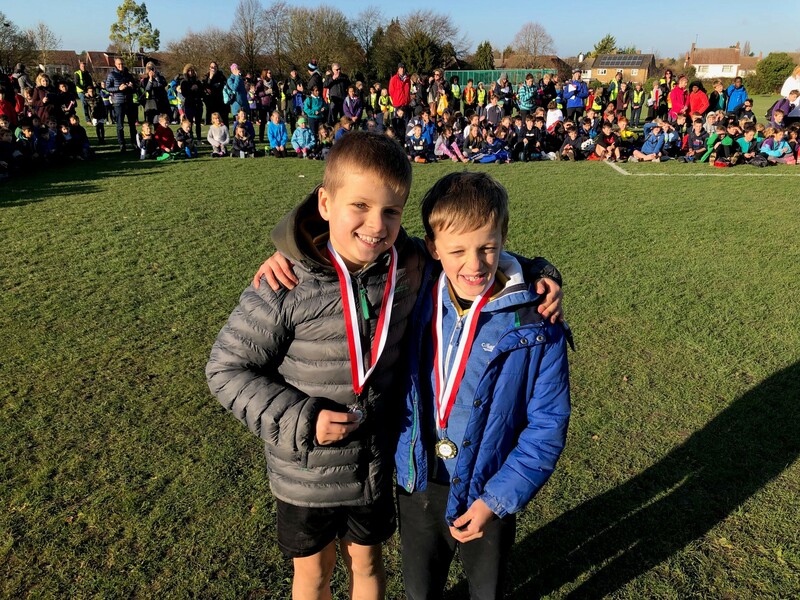 They fondly recall attending the CSSP Cross Country event when they were at primary school. Some have younger brothers and sisters taking part so it’s wonderful for them to be able to watch on proudly. The leaders had various jobs to carry out during the event. 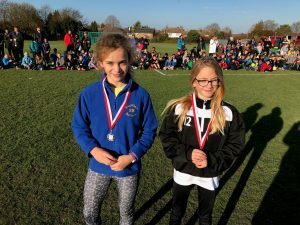 Running alongside the participants, marshalling around the course and helping with the start and finish line to name a few” said Lisa Woolfe, the Cambridge School Sports Projects Officer. 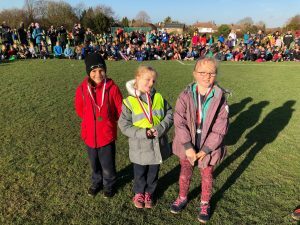 Congratulations to our overall winning school St Matthew’s. 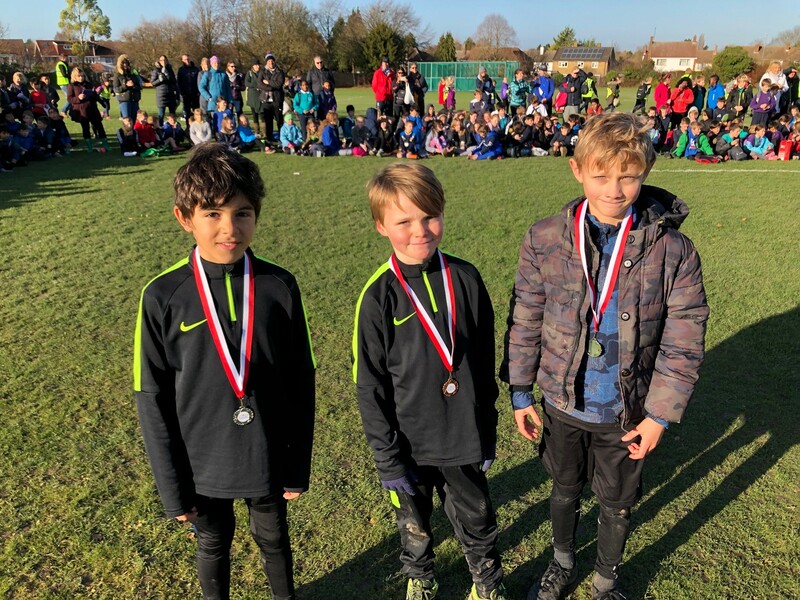 St Matthew’s have won the Cross Country shield for the last five years! 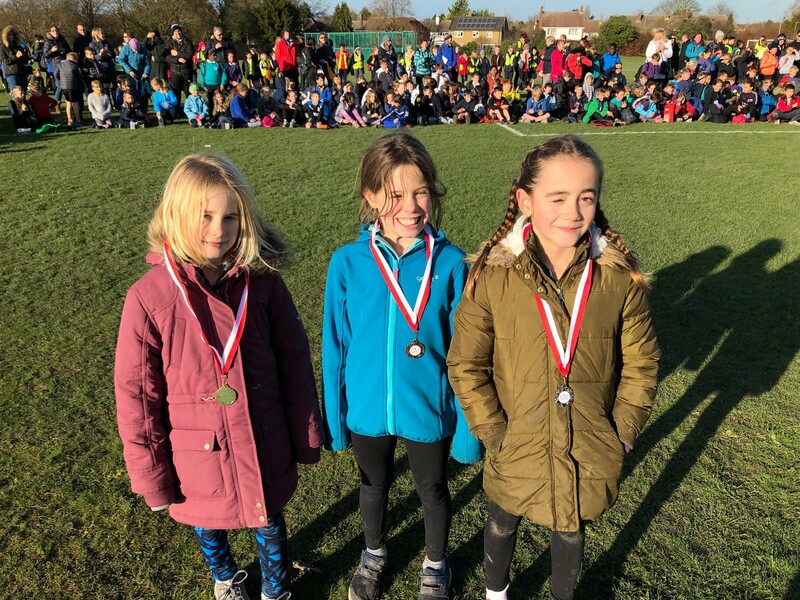 For team results please click Click here. 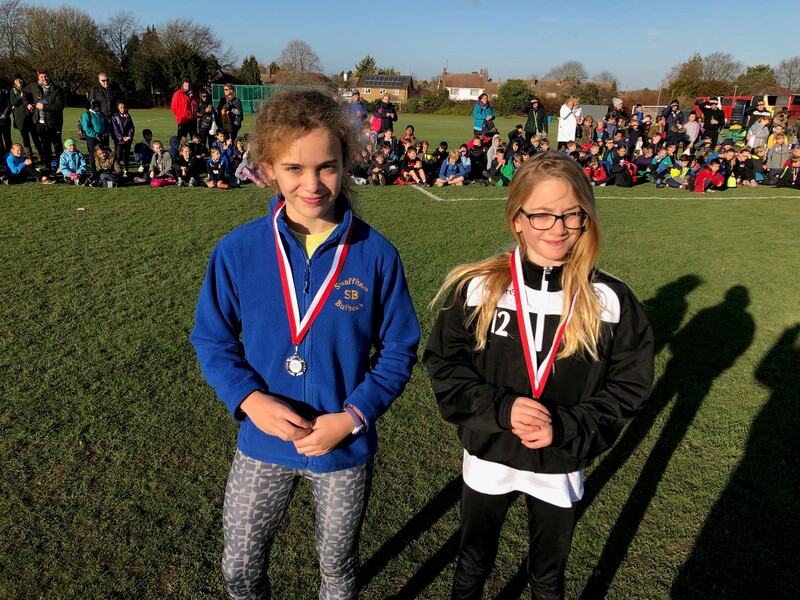 Schools entered: St Matthews, Teversham, Fen Ditton, St Philips, Bottisham, Burwell, Fulbourn, St Laurence, Newnham Croft, St Albans, Shelford, Colville, Stapleford, CIS, Great Wilbraham, Queen Emma, Queen Edith, Sancton Wood, Swaffham Bulbeck, Milton Road, William Westley, The Grove, Bewick Bridge, Orchard Park, Arbury, Shirley, Park Street, Cherry Hinton, Mayfield.